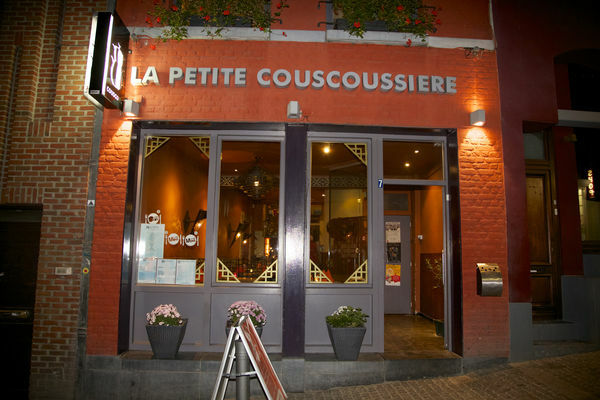 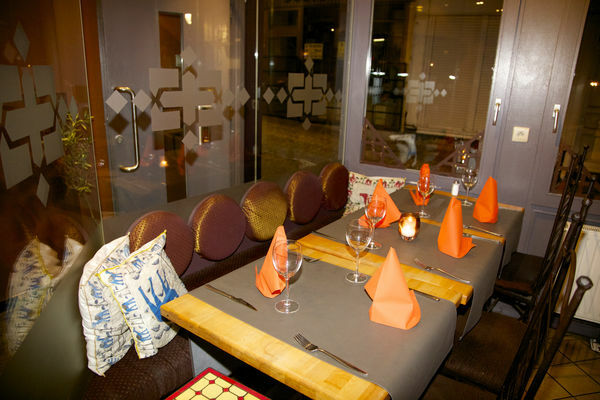 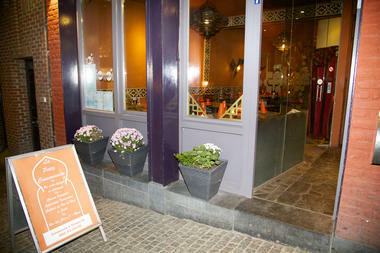 La Petite Couscoussière is a restaurant a stone’s throw away from Mons’ Grand-Place that’s been going strong since 1986. 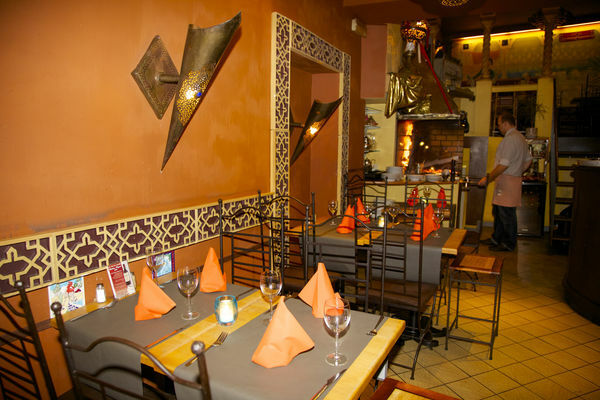 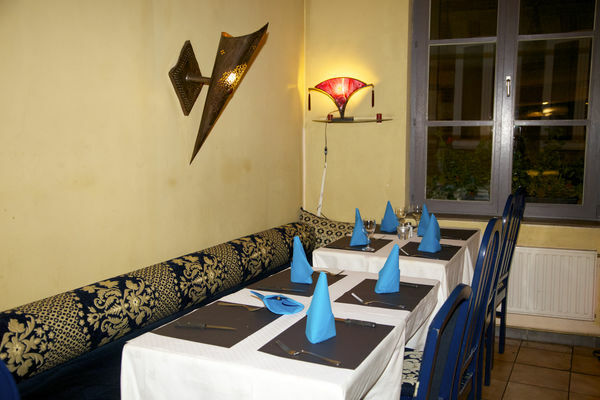 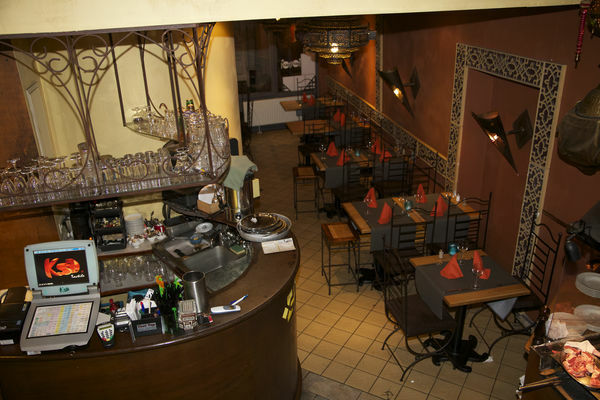 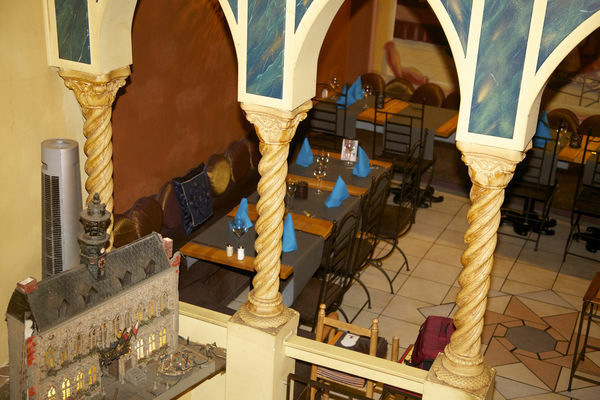 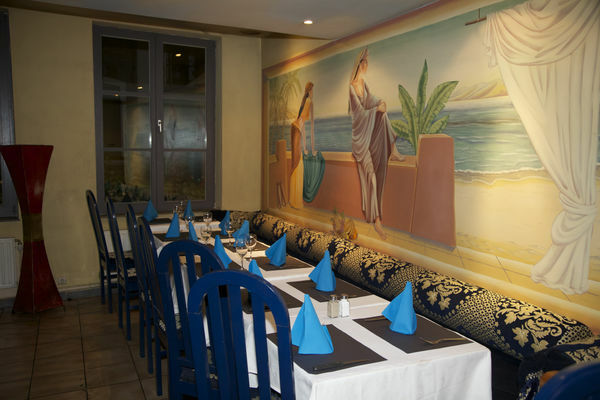 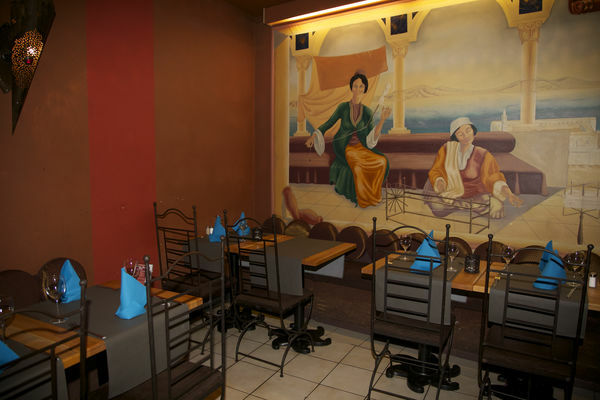 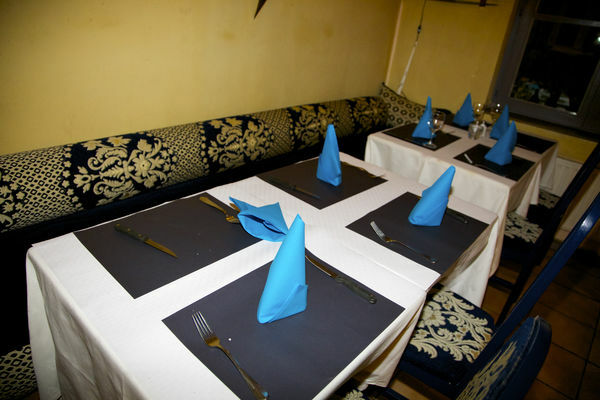 They’re keen to offer their customers authentic, delicious couscous, meat grilled on a wood fire and traditional French dishes. 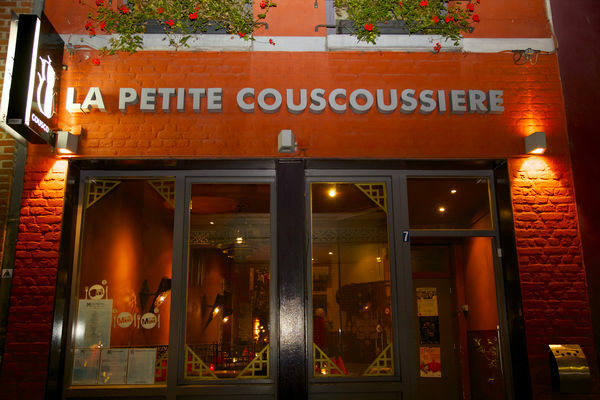 La Petite Couscoussière has a varied menu to choose from! There are different set menus including one for people with big appetites (4 courses). 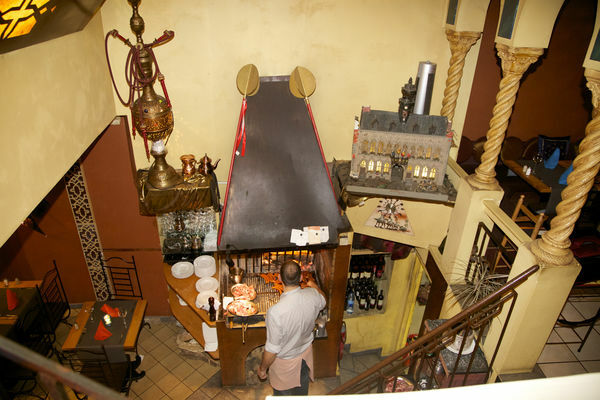 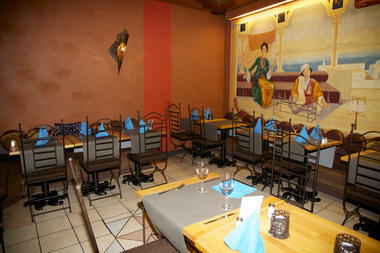 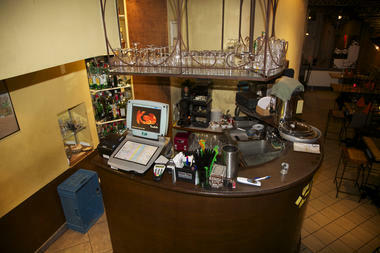 There are also 17 different types of couscous and wines from France and North Africa to wash down your meal. La Petite Couscoussière has three different rooms available, including a function room. 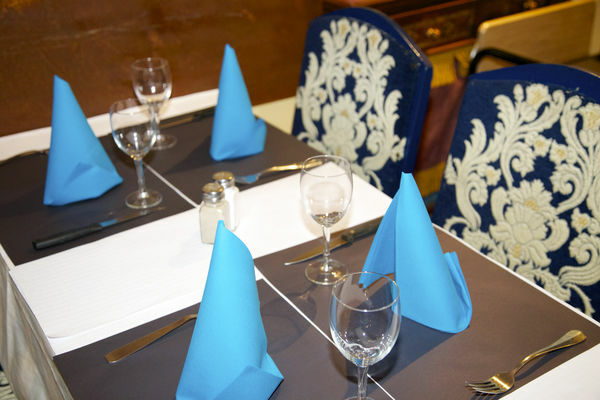 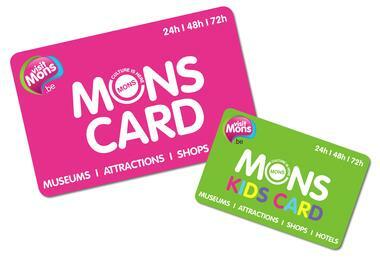 They also offer a catering service with free delivery within an hour in the Mons region! 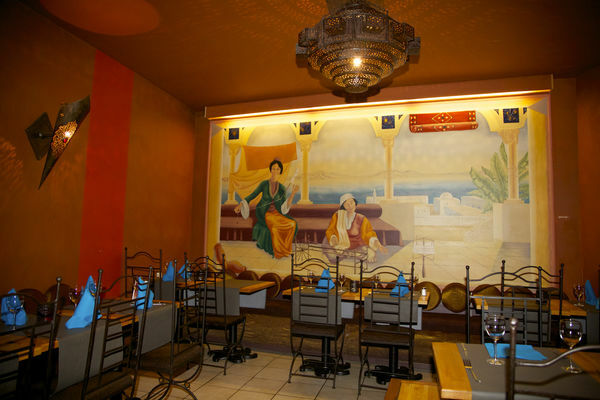 Get away from it all on a culinary adventure!